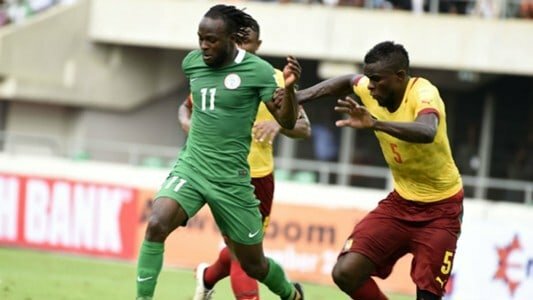 Victor Moses inspired Nigeria to take a step closer to World Cup qualification on Friday but Cameroon, Ghana and South Africa suffered serious blows to their chances of reaching next year’s finals in Russia. 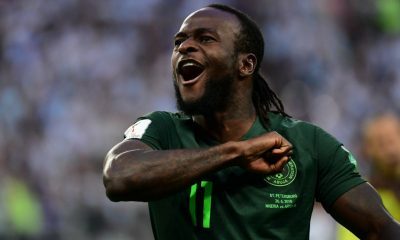 Moses scored once and helped set up two others as Nigeria hammered African champions Cameroon 4-0 in Uyo to keep up their 100 percent record in Group B. 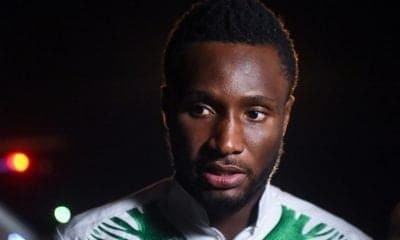 The Super Eagles advanced to nine points, seven ahead of Cameroon, who host Nigeria in a return game on Monday but whose hopes of an African record-extending eighth World Cup finals appearance is now in tatters. 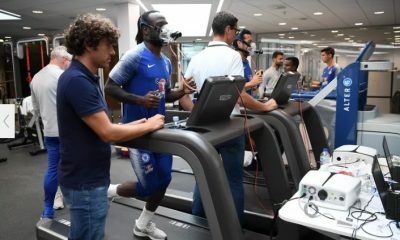 Chelsea’s Moses was key to the dominance of Nigeria, who were 2-0 up at halftime through Odion Ighalo and John Obi Mikel and added two more through Moses and Kelechi Iheanacho in the second half. Tunisia are the only other side with a 100 percent record in the African qualifiers as they edged the Democratic Republic of Congo 2-1 in Tunis in their top-of-the-table clash in Group A with Ghilane Chalali’s winner coming just after halftime. 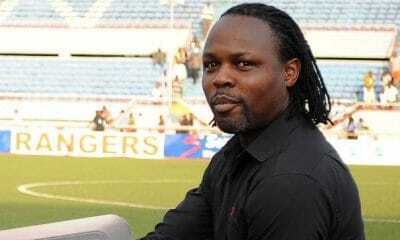 But the Congolese can go back level with Tunisia if they win the next clash between the two in Kinshasa on Tuesday. Dutch-born midfielder Hakim Ziyech marked his return to the Moroccan side with two goals as they went to the top of Group C with a 6-0 home win over Mali in Rabat. Ghana, who have been to the last three World Cups, are way off the pace in Group E after being held at home by Congo. They sit five points behind leaders Uganda after Thomas Partey equalised for them five minutes from time in Kumasi. Congo had led from the 18th minute after a defensive error was exploited by Thievy Bifouma and picked up their first point of the campaign. South Africa, hoping to open up a lead in Group D, scored early but conceded twice in five minutes to go down away 2-1 to the tiny Cape Verde Islands in a massive blow to their hopes. Nuno Rocha scored both for Cape Verde, the second from a unnecessary penalty given away by South African midfielder Dean Furman.